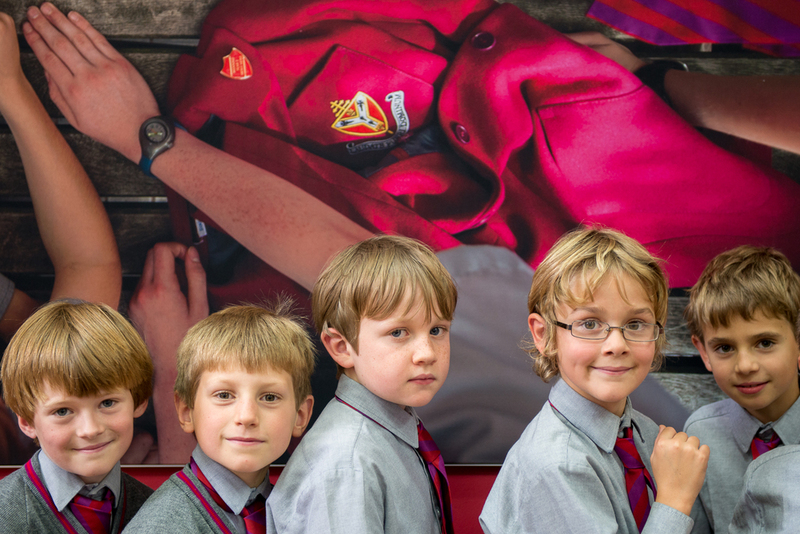 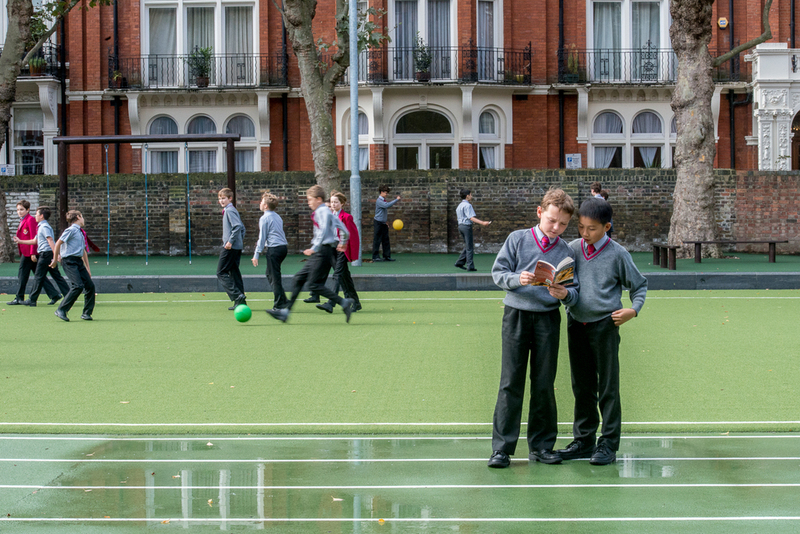 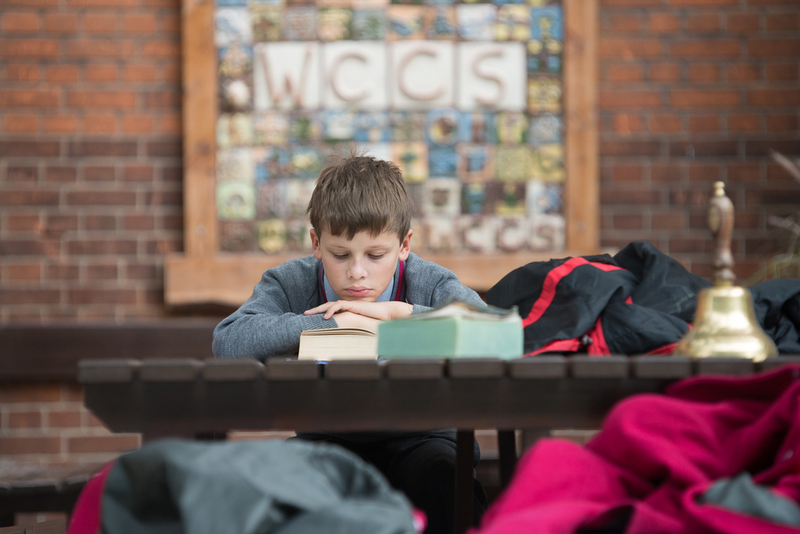 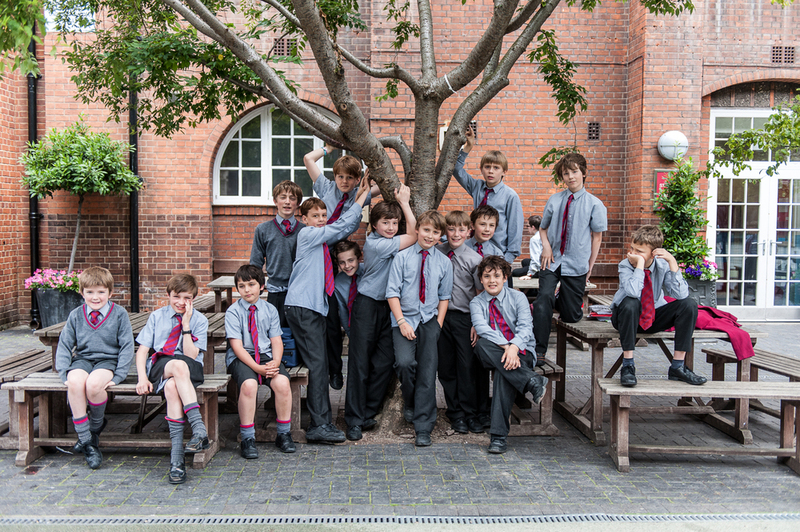 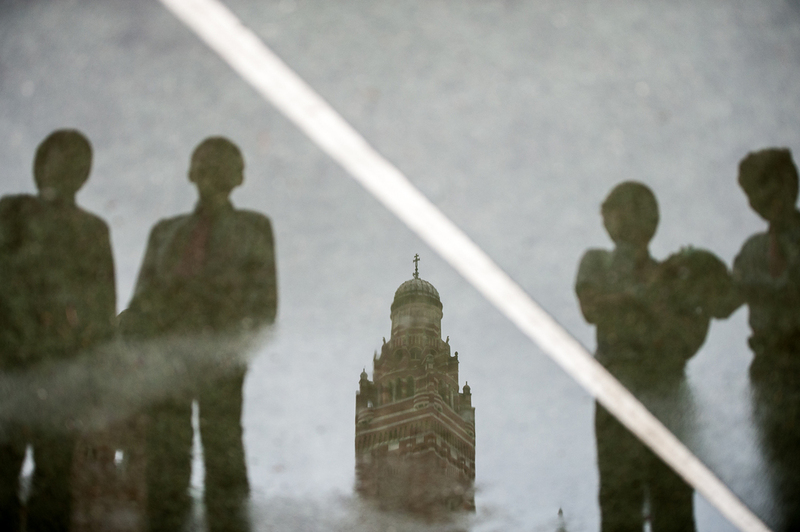 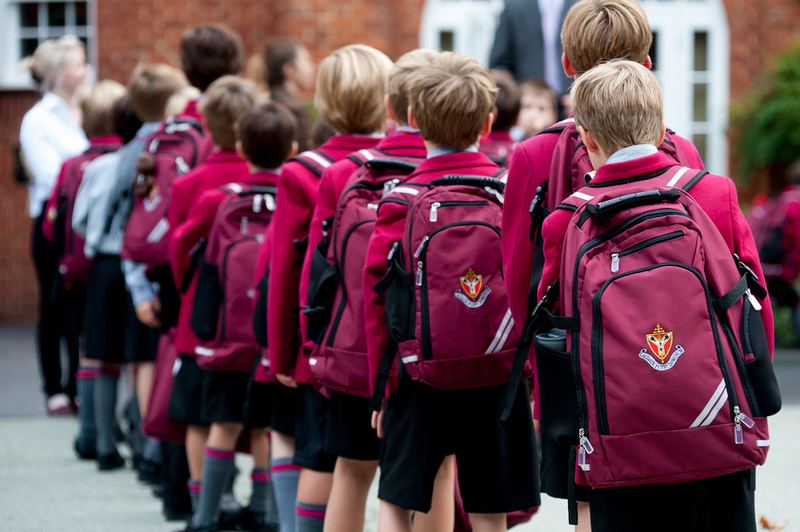 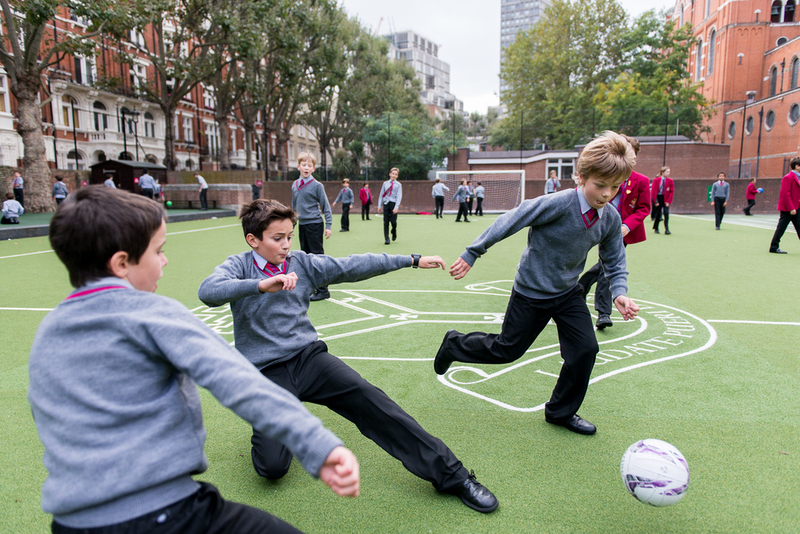 James has been documenting daily life in various schools in the UK over the last few years. 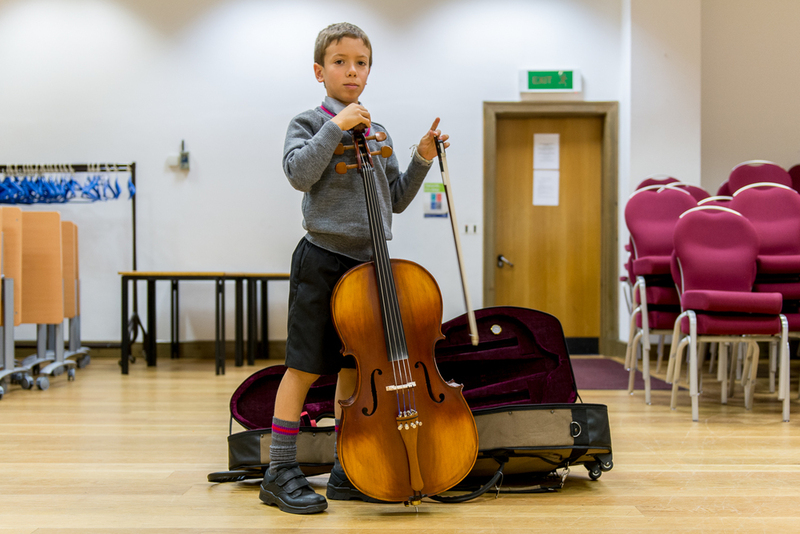 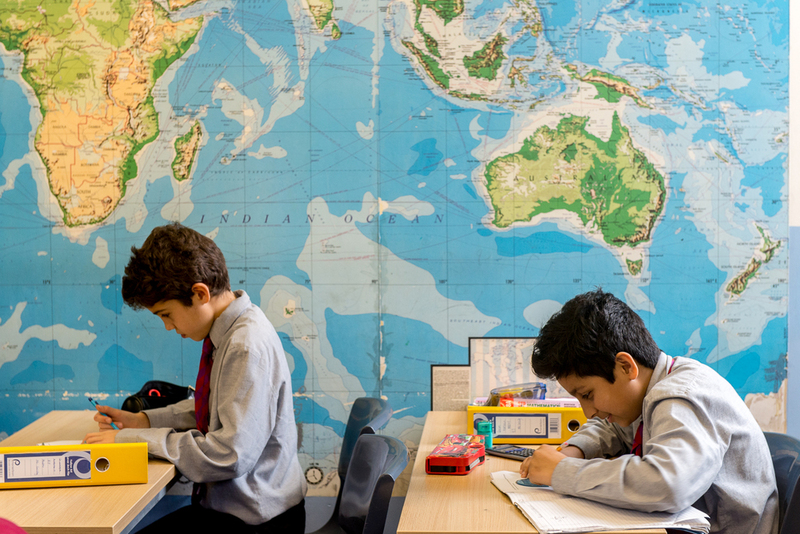 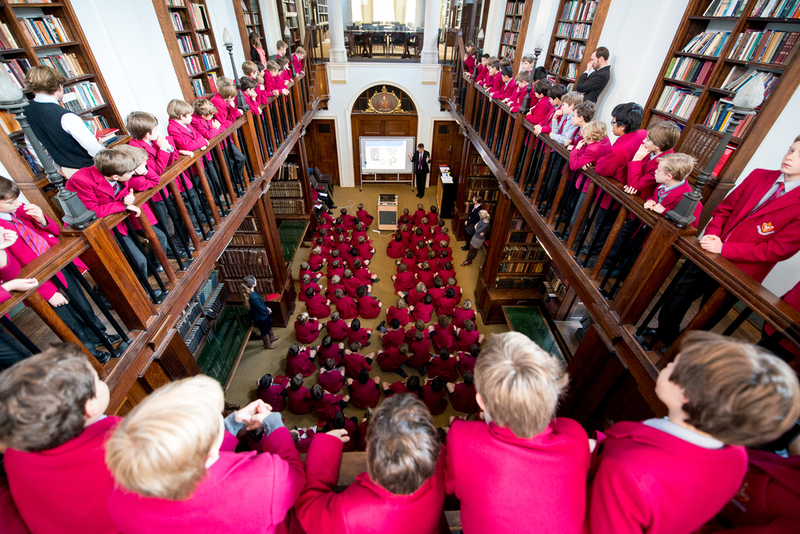 Schools include; City of London School, Kingston Grammar School, Ravenstone School, St. Paul's Cathedral Choir School, St. Phillip's School and Westminster Cathedral Choir School. 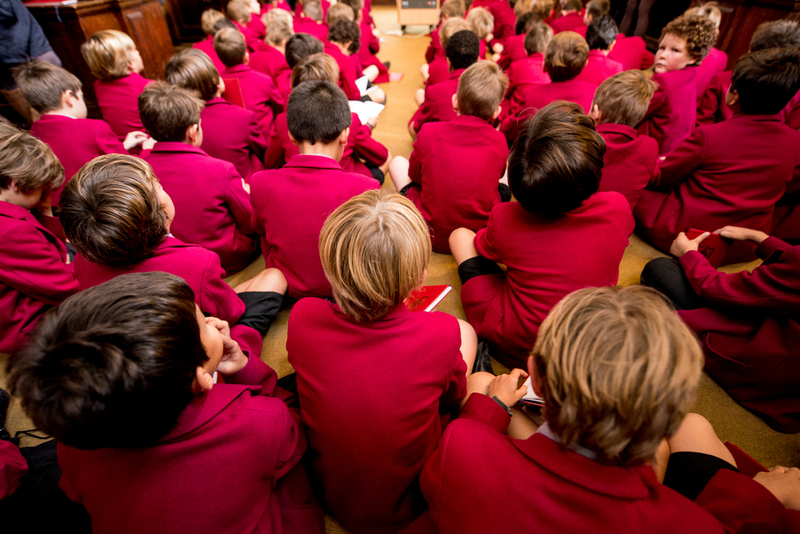 For many young students it is a constant fascination for them to watch a photographer crawling around on his hands and knees to get their perspective!